*Results may vary, this is not a guarantee. enough times you feel like a failure yourself! get it out of the way and done with. food in the house to make sure I did not fall, hey I’m no superman! though I bet they had better things to do! If I could do it,but noticed weight loss is all in the mind..well hope I do it..
A message for my wonderful nephew, well done Javier (Habby) we are so proud of you. Lots of Love Tia Polly, Georgina & Thomas x.
Wow that Story is me in a nutshell, just started with the new You diet and in 2 days now. I just wondering how he is 3 years later. did the weight stay off. How hadr is it to get into a normal life again? But my heads of as I have the same story in front of me. Today Facebook reminded me of this post, it has been quite a while since I visited this page ^_^ thank you all for the comments. 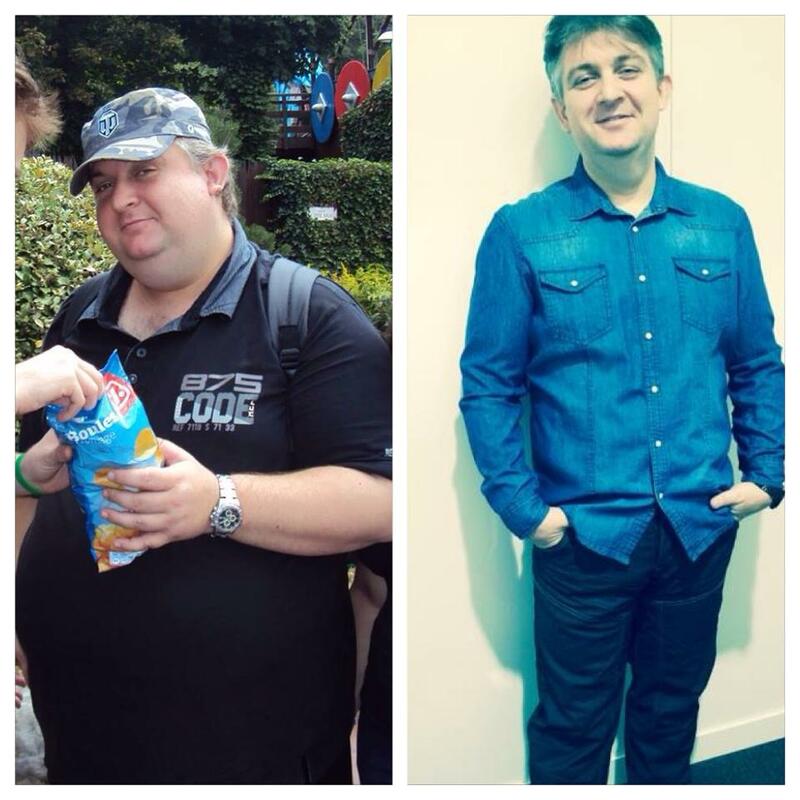 I’m still staying at 90kg, I run regularly and do sport 5 days a week; recently I just did the Disneyland Paris half marathon. I realize that some people looking at these articles may have a doubt about the reality or truth of some of these stories as they can look a bit like “advertising”; feel free to look me up on FB and message me if you want confirmation. I can’t give you many more tips than what I wrote above, but by all means drop me a line if you want to ask me something.